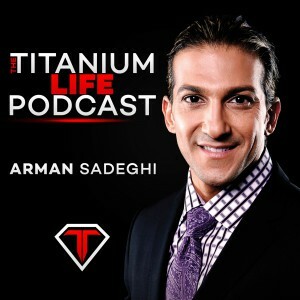 The Titanium Life Podcast is here. Get your weekly injection of Titanium and Rocket fuel in order to take your life to levels you never could have imagined. This entry was tagged Business, Happiness, Life, Motivation, Motivational, Self-Help, Success. Bookmark the permalink. We are Titanium….onward toward success for all!